People Make Parks is a toolkit for engaging communities in public park design. The toolkit, a joint project of Hester Street Collaborative and Partnerships for Parks outlines eight ways to participating in park design, from advocacy to community visioning activities to stewardship. "How Can I Improve My Park?" A short, practical guide to planning, designing and hosting a PARK(ing) DAY event, a yearly occurrence on the third Thursday of September, when people across the globe temporarily transform a metered parking space into a small public space or park. 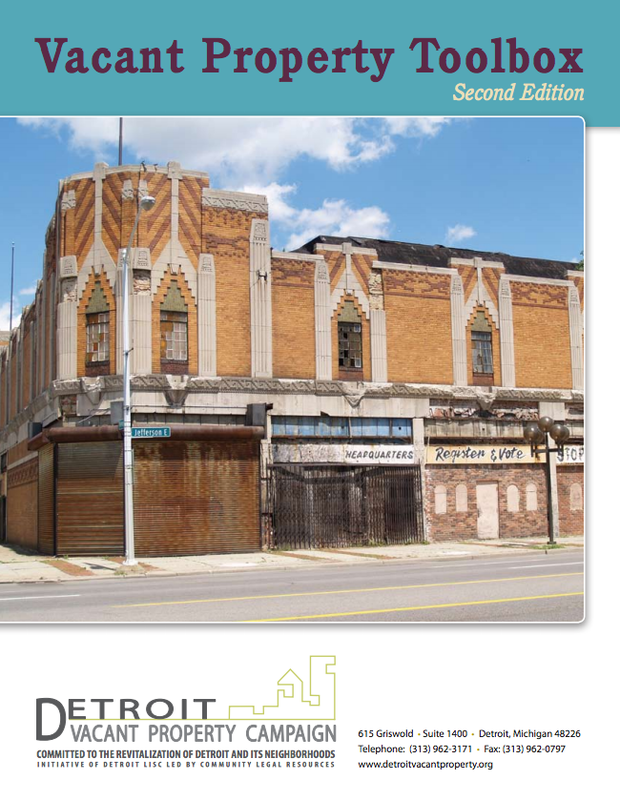 A set of 8 guides to getting a community based project completed, designed by the Detroit Community Design Collaborative, a Michigan based non-profit architecture and urban design firm. "An Illustrated Guide to Grassroots Mapping with Balloons and Kites"
Public Lab's detailed set of instructions, including supply list, for creating aerial images of a geography.